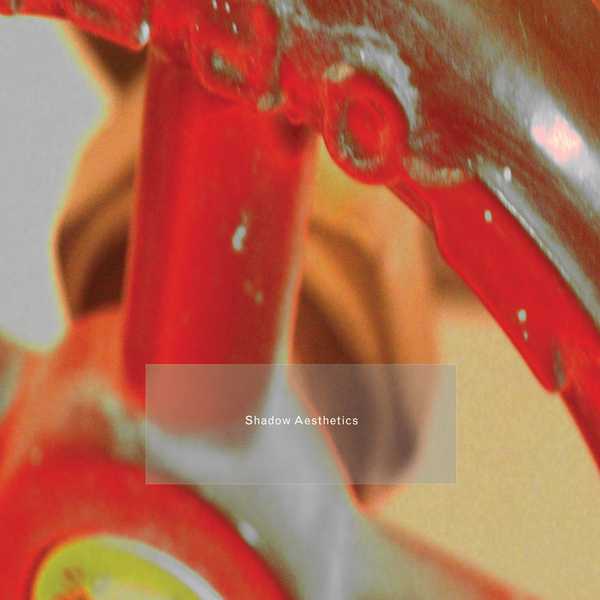 "Shadow Aesthetics results from a virtual arsenal of digital and analog sources operating in a complex system of origination, structuring, processing and editing. The result is a moving, articulate and complex work: music that is a profoundly emotive, original, and experimental electronic work that is in many ways the culmination of decades of listening, performing and composing in a form known best for continuous change.The album includes an eight-page booklet and a digital download code for the complete album plus two bonus tracks. Marc Barreca has been creating and performing electronic music since the mid-1970s. His 1980 album, Twilight, reissued on vinyl last year, was one of the earliest releases on PoL. 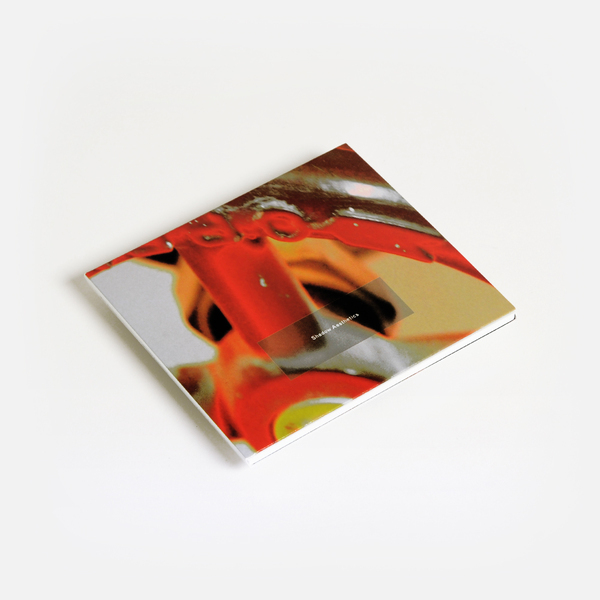 Shadow Aesthetics is his eighth solo album for the label. 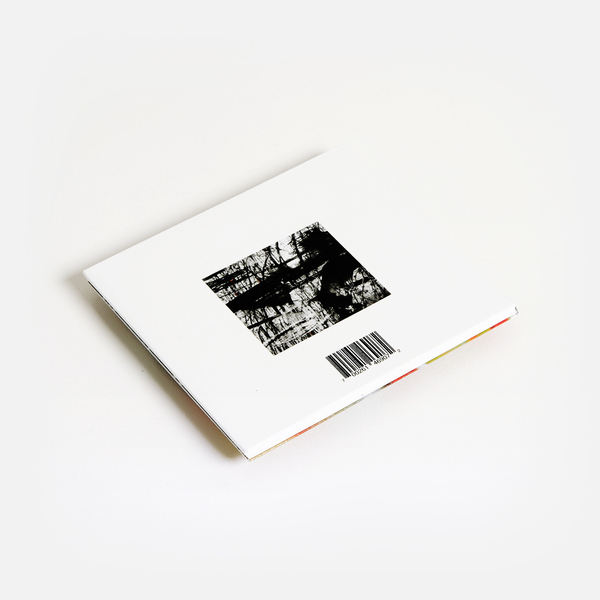 Recent releases include Aberrant Lens (2017) and three collaborations with K. Leimer. Reissues include work on the acclaimed VOD box set American Cassette Culture, an upcoming Cherry Red compilation of seminal U.S. electronic music and the 1983 cassette, Music Works for Industry, now on vinyl. His work is also included in the collection of The British Library." Includes download code with bonus tracks.